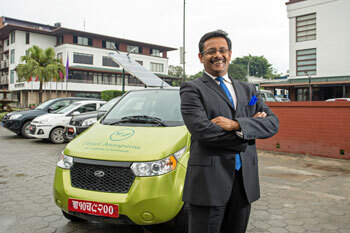 ELECTRIC CEO: Upaul Majumdar says he is “70 per cent” convinced about expanding his hotel’s fleet of cars with the battery-powered Mahindra Reva e20s. 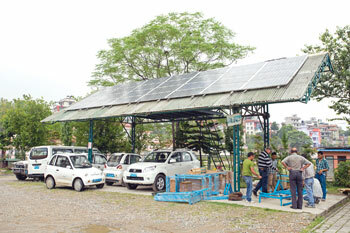 Electric car users who find themselves running low on battery in Kathmandu’s city centre will soon be able to recharge their vehicles for free once a solar charging station is set up at Hotel de l’Annapurna in July this year. Nepal’s first five-star hotel in Darbar Marg owns two Mahindra Reva e20s itself, and is providing the service as a part of its effort to send out a message of corporate sustainability. “Guests today prefer to stay in hotels that are green, and are willing to pay a little more. So, we want to be ahead of the pack in Nepal,” says CEO Upaul Majumdar. Annapurna already has solar external lighting, reduced use of diesel for heating water, and is replacing all plastic wrappings in rooms. Its Fish Tail Lodge property in Pokhara has its own water treatment plant, and a new hotel in Chitwan will also have a focus on sustainability. Annapurna itself will soon be torn down and be replaced with a 240-room hotel with an energy-efficient and environment-friendly design. The hotel’s e20s are currently used by managers, but will soon be tested for ferrying hotel guests to and from the airport. Apart from teething problems, the sleek green cars are doing well and Majumdar says he is “70 per cent” convinced that they are both ecological and economical. “The investment cost of green technology is high, so it has to make business sense,” says Majumdar, urging the government to provide subsidies for solar panels and electric vehicles so that companies like his have more of an incentive to go green. Majumdar says that in the absence of national laws on energy efficiency and resource use, hotels have to take their own responsibility to be sustainable, and in the long run that can also be good for business. For example, by simply resetting the thermostats and timing of its boilers for hot water, the hotel saved 35 per cent of its diesel cost. It saved 25 per cent on room heating costs by installing double-glaze windows to insulate its suites. But Majumdar says there has to be buy-in from guests and staff. 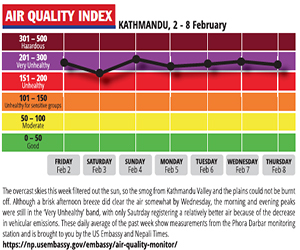 For example, Annapurna's 'Go Green Fridays' campaign encouraging staff to walk or bicycle to work once a week did not work very well. Then the hotel bought a Chinese-made Bijuli electric van to ferry employees, but it turned out to be unreliable. The hotel is now testing the e20 as a new mobility option, and is offering free solar charging for the public in its centrally-located parking lot. 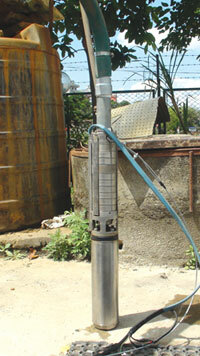 As an institute involved in climate change research in the Himalaya, the Kathmandu-based International Centre for Integrated Mountain Development (ICIMOD) uses solar thermal space heating in its office, recycles waste water and generates methane gas for its kitchen from canteen waste. But what to do about its fleet of petrol and diesel vehicles? In 2009, ICIMOD bought three Reva-i electric cars so that it could at least partially replace its gas-guzzling SUVs for city runs from its Khumaltar office. But the daily 12-hour power cuts meant the Revas would have to be charged by diesel generator. So, it also installed a 4.9 kW solar charging station with a battery bank that is topped up during the working day while the cars are charged overnight. Yet, with the monsoon season just around the corner, the small, two-seater vehicles run the risk of low power due to overcast skies. 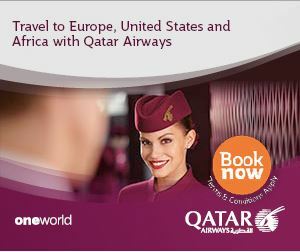 For this, there is also an option of charging from the grid. “Whenever the car is free in the day, it is being charged. Also, if there is power left over from the battery bank, it can be used if there is insufficient solar power,” ICIMOD's Mohan Shrestha explains. ICIMOD is now looking for larger electric cars, including buses, to replace its diesel vehicles. 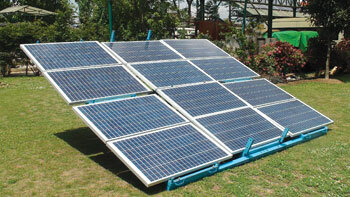 But for that, Shrestha says, the solar charging panels may also need to be upgraded. Getting water for drinking, irrigation and domestic use remains a daily battle for many communities in the mid-hill and Tarai regions of Nepal. To address this problem, ICIMOD this week started testing an award-winning portable solar water pumping system in its Khumaltar headquarter. The equipment includes a 1HP (750 watt) solar pump with 12 solar panels (see pics), or a 2HP pump with 24 panels mounted on trolley with bicycle wheels. The whole system costs only Rs 160,000 and can be moved to draw water from rivers, ponds and wells that are up to 50 feet deep. The solar pump was designed by Pune-based Atom Solar and won the best design prize at a competition organised by Greenpeace in 2013. There are many small-holder farmers in Nepal’s Tarai region who can potentially benefit from this cost-effective technology. With an average daily sunshine of seven hours throughout the year, Nepal has a high potential for generating solar power. Says ICIMOD director David Molden: "We hope the pumps will serve mountain communities who often suffer from acute water shortage because their habitations lie above river valleys." The Himalmedia office in Patan Dhoka has 30 editorial and 20 administrative staff producing the weekly Nepali Times and Himal Khabarpatrika. Together, the office needs energy to power 60 computers, printers, scanners, fans, photocopiers, and 60 CFL and LED lights. The company used to spend Rs 55,000 a month just for diesel for its 10 kVA generator. "We need a single window approval system"
Ichchha Raj Tamang is the chairman of Nepal Land and Housing Developers Association. Tamang talked to Nepali Times after recently hosting the Real Estate Expo.